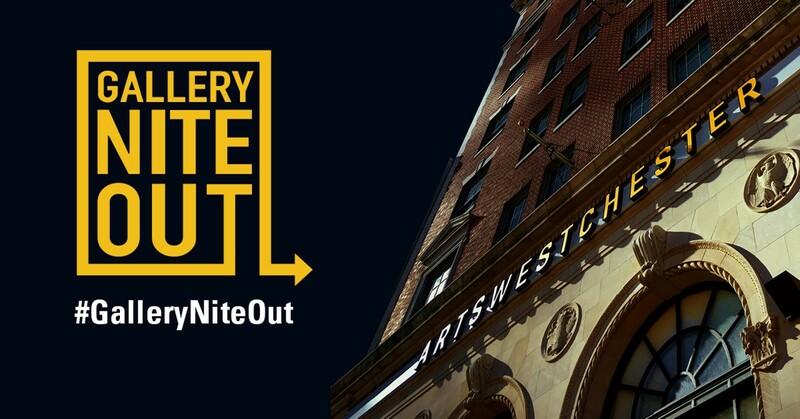 Gallery Nite Out is a series of creative interactive events hosted in ArtsWestchester’s gallery. This month features a four-round team Jenga tournament. Guests can compete to win prizes or play their friends in a non-competitive game. Admission includes gallery admission, jenga tournament and two drink tickets.